You have a shiny new IMC degree that you’re pumped to put to good use. However, the jobs you’re qualified for are so entry level you fear you’ll poke your eyes out every day at work. While you may have the knowledge, you don’t have experience in the field. So what do you do to snag your dream job in a marketing agency? Here are five ways to position yourself to get your first agency job. Even if you aren’t a web developer or a designer, having an online portfolio will differentiate you from other candidates. While you’re at it, make sure your resume looks like a convincing marketing piece as well. There are tons of templates available for both print and online resumes and portfolios. Find one that works for you. If you’re afraid of not having anything to put in your portfolio, read on. It’s never too early to start putting your marketing degree to work. Belong to a church? Ask them if you can take over their email newsletters. Have a hobby you’re passionate about? Write a blog about it. Are you a member of an association or club? 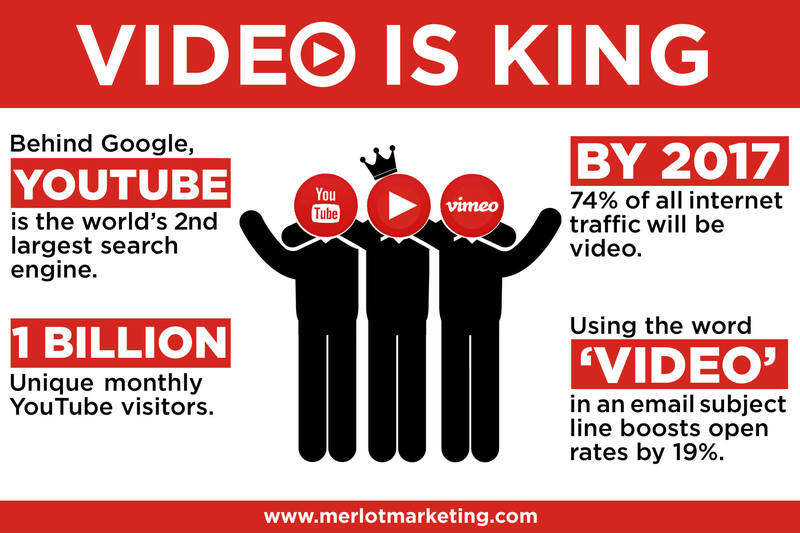 Build their website, shoot a video for them, or take over their Facebook page. Whatever skills you have in marketing, find a way to demonstrate them. Keep logs of your efforts, and wherever possible, have metrics to show your efforts helped the organization. Being able to display that you have done marketing work even as a volunteer will help a hiring manager see your passion, initiative, and ingenuity. It’s also the stuff portfolios are made of, so get busy. If you didn’t major in English, you probably weren’t tasked with writing a lot in college. Marketing requires mad writing skills, so if you don’t already have near perfect grammar and sharp writing skills, start reading marketing copy and trying to emulate it. What is marketing copy? Blogs, white papers, email newsletters, magazine ads—anything that is positioning a product or service is marketing copy, and you need to understand how it works and how to create it. Google it; find books on it; scour the internet for good examples of each type of writing. Then practice writing your own comparable pieces. If you want to dive in and learn to write copy, visit CopyBlogger.com. They have one of the best online learning hubs for copywriting. Even if you aren’t writing for an actual client, if you have solid writing samples in your portfolio, you will be far ahead of other prospective candidates. The more skills you can bring to the table that are useful to an agency, the better chance you have of being hired. Just about every digital agency works with Google AdWords and Google Analytics. If you are certified in either one or both, they will see you as someone that they can get value from starting day one. Google offers free training online, and there are other places around the web that have courses to help you pass Google’s certification tests. It takes an investment of time but is well worth the effort. There is nothing wrong with being inexperienced. Everyone was at some point. Being teachable and willing to do the work to become an expert in your field is one of the most attractive qualities in a new hire. Having writing samples and Google certificates will be proof of this. Showing how you consistently asked for more responsibility at school and at prior jobs goes a long way too. Even if none of your work experience is related to marketing, demonstrating that you took on new projects and saw them through, can differentiate you from other candidates. If your dream job is in an advertising or marketing agency, these five tips will get you closer to achieving it. In part II of this series, I will give you tips on using old-school tactics to get your foot in the door to land an agency interview. Marilyn Heywood Paige is the Vice President of FiG Advertising and Marketing in Denver Colorado. 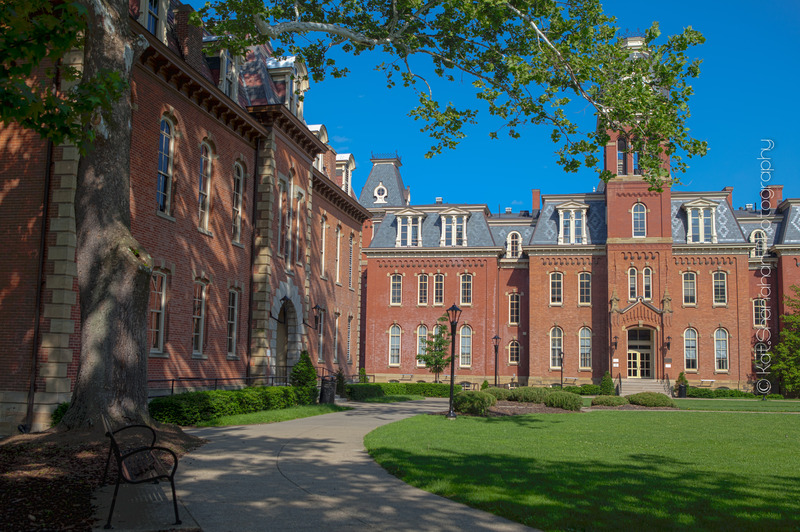 She earned her Master’s in Integrated Marketing Communications from West Virginia University in 2013. Market research is extremely important for marketing programs. Research helps companies develop products and services that meet the needs of their target customers. Qualitative research in particular is useful, because it involves figuring out what consumers think about certain products, services, or trends and why they think that way. Traditional qualitative research methods include focus groups, interviews, and observations. However, social media has opened up new ways to do qualitative research. As I was searching the WVU e-library for information on market research, I came across an interesting academic journal titled Social media’s emerging importance in market research. The authors point out that traditional qualitative research can be costly. It’s also time consuming; it takes time to find consumers to study and to listen to them. However, social media advancements have made finding and listening to consumers easier. Social media allows people to congregate at specific locations on the Web and share their ideas with each other. Additionally, many people do openly share their concerns, problems, and preferences on social media. Furthermore, this sharing happens instantly and transcends geography. People can get in touch with other people and even organizations no matter their location or time of day! This presents a great opportunity to directly engage with consumers and learn from them. 1. Identify what kind of information you need to gather. For example, do you want to get consumers’ views on new menu choices, a new product, or website layout? 2. Figure out who you want to gather information from. Do you want to get the desired information from your target audience, past customers, or potential future customers? 3. Once you know who you want to gather information from, you will then need to figure out what social media platforms they “live” on. 4. Create the questions you want to ask. It is best to keep these questions concise and specific. 5. Determine the format you wish to present your questions in. This will partly be determined by the type of social media platform you are using. 6. Monitor social media platforms for responses to your questions. 7. Monitor social media platforms for mentions of your products, services, brand, or even the industry you are in. 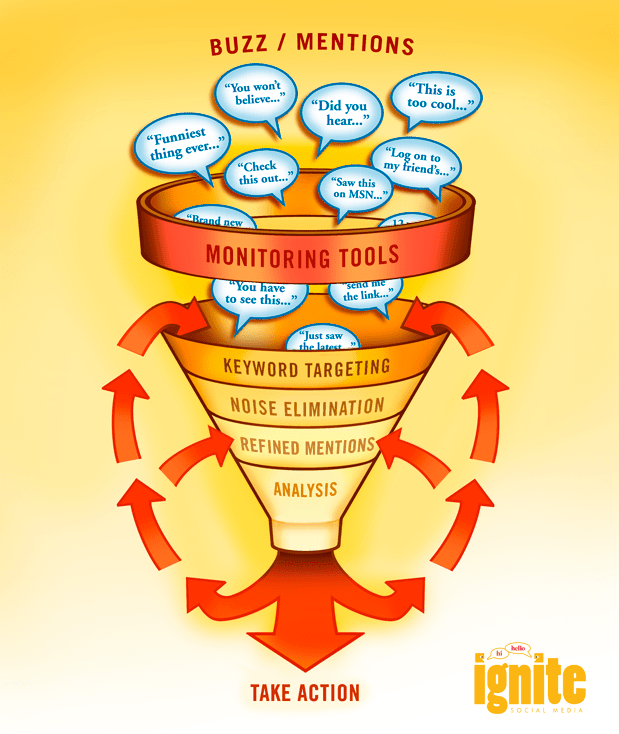 Many social media sites have search functions to help you with this task. 8. Analyze feedback from consumers to improve your business. Next time you have to perform qualitative research for a marketing program, think about the opportunities that social media presents! One of my reoccurring goals is to read two books every month—one book that will help me professionally and one book that will entertain me. 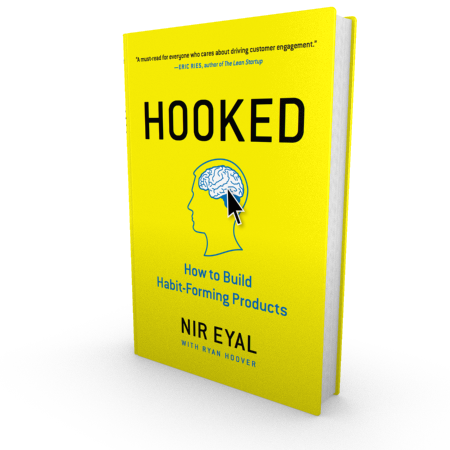 This last month I read a book called Hooked: How to Build Habit Forming Products by Nir Eyal. This book was extremely applicable to marketing, so I thought I would share some of my thoughts on it. As marketing students, we know that consumer habits can be a huge competitive advantage. 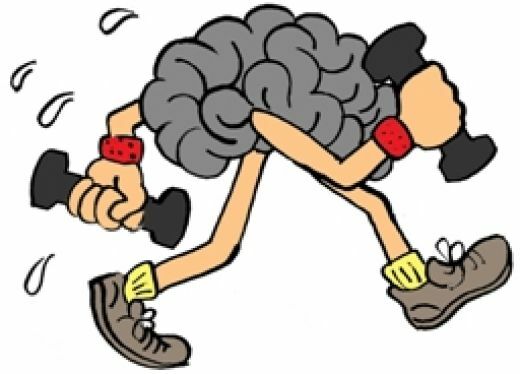 Habits are acquired behavior patterns and are formed by performing an action on a frequent, regular basis. Since they are done so often, habits sometimes become automatic and don’t require much thought. Many companies—especially those selling products with short re-purchase cycles—attempt to get consumers to form a positive habit or a regular routine with one of their products. …So, what formula are the successful companies using to build habits and routines with their customers? The book Hooked covers the 4 main steps of building habits with consumers. The author calls these steps the “Hook Cycle”: trigger, action, reward, and investment. A consumer must go through these steps multiple times in order to form a habit. A trigger can be any external or internal que that motivates a consumer to buy/try a product or service. An action is what behavior the company wants the consumer to do—this can range from simply clicking a “Find Out More!” button to actually buying or using the product. Once a consumer performs the action, a reward of some sort is expected—such as a positive experience. Then after the reward, a consumer may choose to invest more time or money into the product or service. If a consumer begins to invest, it increases the odds that the consumer will go through another round of the “Hook Cycle.” The book goes into great detail to explain these steps—it’s definitely a good read! (Also, I wanted to explain that consumers must positivity benefit from going through the Hook Cycle and building a habit—otherwise, this could become more of an addiction and could be considered unethical. Remember the main objective should aim at building positive, trusting, and engaging relationships with customers). I feel that this information is very applicable to marketing. A marketing campaign for a product or service should be designed with these steps in mind. For example, marketing efforts are extremely applicable during the trigger phase. Marketing tools such as advertisements, commercials, free samples/trials, and social media posts can create triggers, which are especially important if it is new product that is being introduced. These exposures of the product are external cues and need to be designed to motivate and/or remind people to try or use the product.